Come out to the 4th annual RISE Now FundRiser! 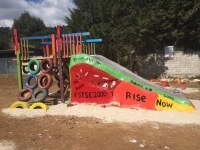 Once again, the proceeds this year will be split between the fantastic local non-profit, Free Cycles, and RISE Now, a non-profit committed to bringing people together to learn about sustainability and planting seeds for others to do the same. 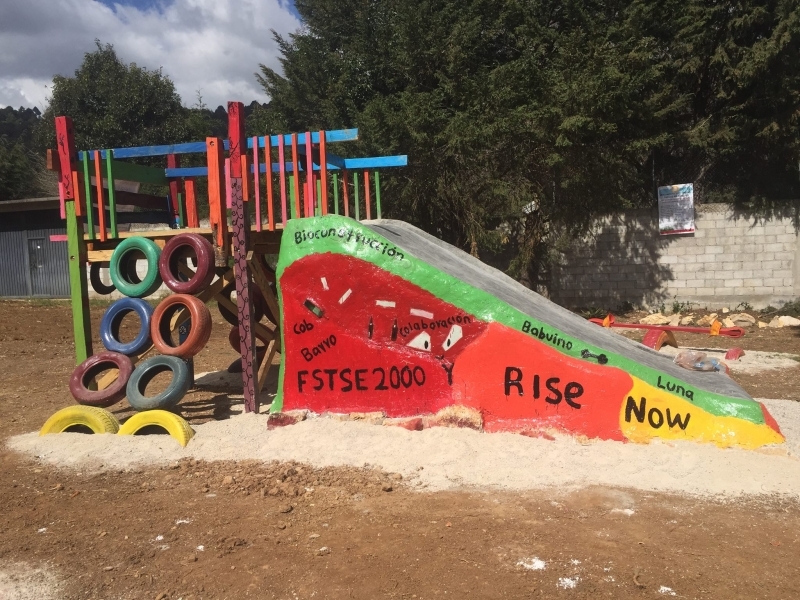 The money raised for Rise Now will go directly to funding the building of playgrounds in Mexico and Haiti. There will be BEER and FOOD by donation, along with LIVE MUSIC and an incredible RAFFLE filled with all sorts of swag and goodies from local Missoula stores and businesses. Secret Mountain Laboratory (formally known as Caracol - Band,) a local band comprised of Rise Now volunteers playing a mix of Spanish tunes and Americana covers. You wont want to miss all the fun! Tell your friends! Have your friends tell their friends! Spread the word, get your dancing shoes ready, and come help us party with a purpose!